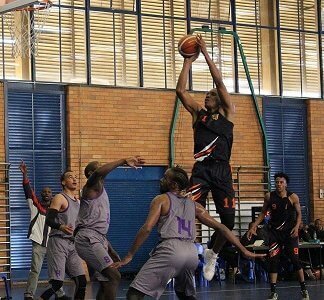 The competition will take place in its entirety at the Wits University Sports Hall, with the opening weekend of matches being played from October 5 to 7. It will be completed the following weekend, with the final set to round off the event on October 14. 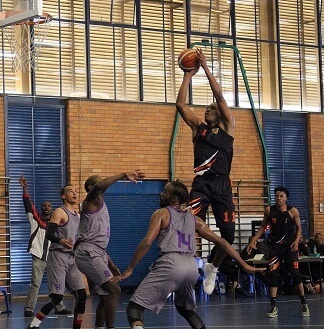 UJ basketball manager Anton van Rooyen said there was a strong feeling of anticipation in the camp as they looked ahead to the historic tournament. “We have been waiting so long for this to happen. Now that it is finally here we are very excited about making the most of this opportunity,” he said. “The exposure we will receive from a tournament such as this is good for the players. Van Rooyen said their priority would be to make the top four teams after the round-robin phase of the event. “If we are able to do that then we will just take it game by game. We have always been in the top three sides in university tournaments and we want to push on from there. He added that the extra preparation they had undergone earlier this month would stand them in good stead during the tournament. Basing their strength on their fitness, speed and power, Van Rooyen said they would be focusing on a concerted team effort to make an impression. The tournament will feature an innovative power play, where, for two minutes, every point scored will count double.